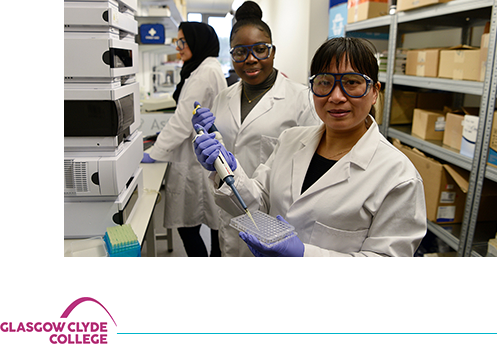 The STEM provision in the three Glasgow Regional Colleges comprising of City of Glasgow, Kelvin and Clyde was reassessed by the STEM Foundation and all have met the rigorous accreditation criteria for achieving the STEM Assured Standard and Award. The three colleges were initially assessed in October 2015. The Accreditation Panel of experts from industry and academia used the STEM Assured certification framework, which examined the colleges strategic plans in relation to the STEM provision, the way in which cross-curricula was forged across disciplines, the partnerships and collaborative activities that supported their consultative approach to curriculum co-creation, learning innovations in curriculum development, as well as, the ways in which STEM-related subjects were delivered and supported to ensure students gain real benefits, and business and industry achieve positive impact. 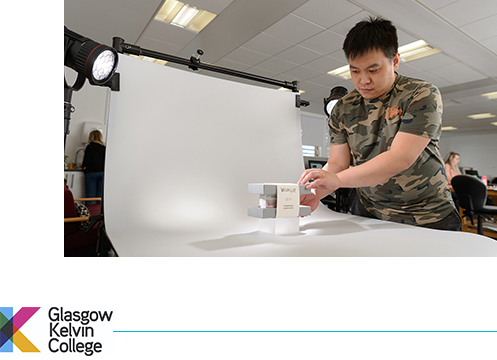 The Panel’s assessment also included the colleges’ performance against the criteria set out by Scottish Government’s STEM Strategy, which included the four pillars of Excellence, Equity, Inspiration and Connection.